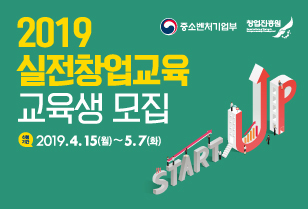 StyleShare’s(스타일쉐어) fashion and beauty festival, Marketfest, is an unusual event in the startup industry. It has been running for a long time with consistent popularity. It is rare that a single startup runs an offline event consistently for five consecutive years with regular participants. 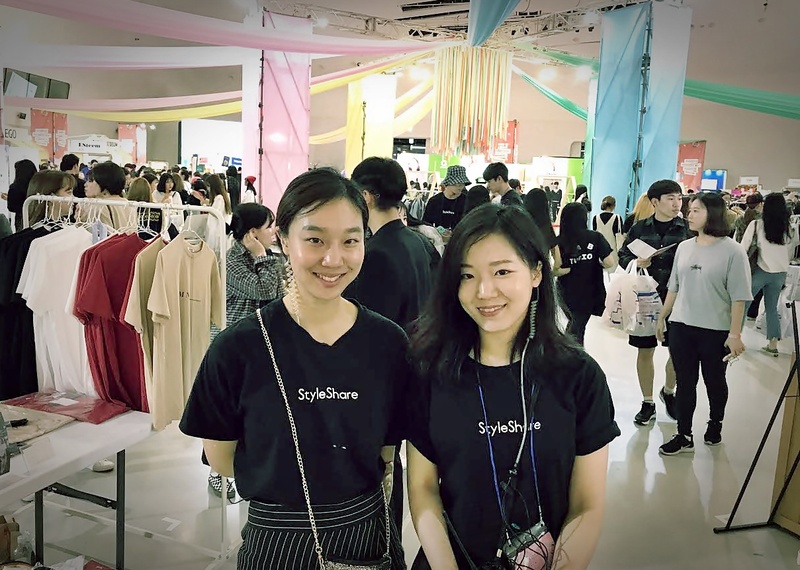 Recently, several events have been held at the Dongdaemun Design Plaza (DDP), which is one of the landmark buildings in Seoul, and StyleShare’s Marketfest is positioned as one of the main fashion events held at this venue. This event has become trendy for the fashion-loving 2010 generation. A total of about 100 influencers and 50,000 visitors participated in the Marketfest 2017 event, which took place from September 16 to 17 . According to Ja-Young Yoon, the CEO of StyleShare, the event has grown exponentially. Beauty Youtoubers such as Lian and Kindacool, who are very popular among teenagers and women in their 20s, participated at the event and communicated directly with visitors. Famous models such as So-Hyun Ko and Seung-Joon Ahn also sold their own fashion items to visitors. The main sponsor, G Market, ran pop-up booths with 18 popular brands such as Imvely and Liphop. In addition, new designer brands such as Veronica For London, Marimond, and Roidesrois also participated in the event. Platum met with the co-founders of StyleShare, Ja-Young Yoon (CEO) and Chae-Yeon Song, to ask their thoughts on the past and future of the company. Platum: You hold Marketfest every year and meet customers directly. How do you feel? StyleShare: We are always amazed at meeting our customers offline because in the past we just knew them in terms of numbers. At first, we were surprised at the idea that our users actually exist. As time goes by, we are worried about whether we can satisfy users again like we did before, just like going on a blind date. Every year, we feel that offline events are much more difficult than planning for our online platform service. However, when we see our customers line up for over 3 hours at the offline event, everyone in the team gets motivated. Platum: What intangible and tangible assets have accumulated for your company in the five years it has organized Marketfest? StyleShare: Maybe it can be divided into 3 categories. The first part is that we got a deeper understanding of our users. Marketfest is an offline project that is totally different from our mobile service. Over the past five years, more than 40,000 customers have visited our offline events and through this, we have been able to see what customers like and what they are enthusiastic about, so we can take that into account when building internal strategies. Second is that we can raise brand awareness. 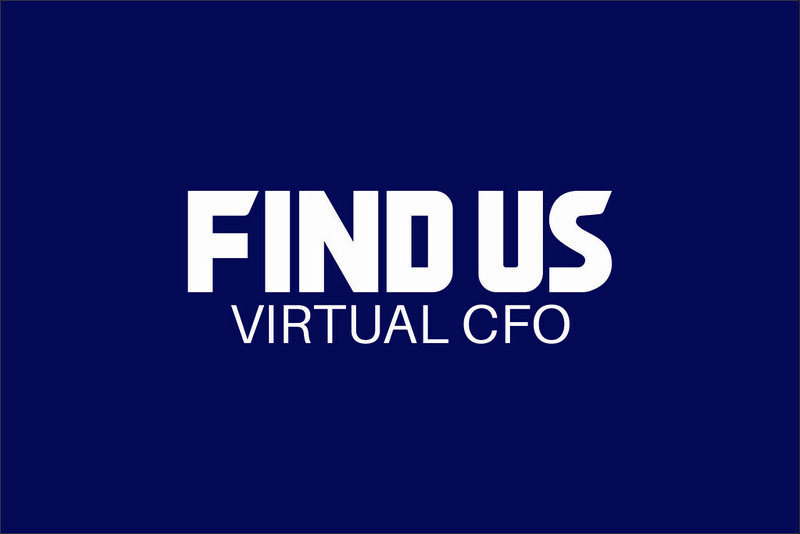 It is difficult to raise brand awareness when we are just a small startup. However, brands that participated in the Marketfest event actually became our partners on our e-commerce service so the event itself provided business development opportunities. Lastly, our team members were able to grow through the process and we were able to bond with each other. During Marketfest, all members, including developers and designers, participate in the event. Beyond the simple face-to-face CS, we cope with various problems and issues at the event site. By holding this big event together every year, we are now able to believe and trust each other. Platum: What is the current profit structure of Marketfest and Styleshare’s main platform? StyleShare: In the case of the Marketfest event, the booth sponsor collects the revenue and the revenue sold on the day is returned to the seller 100%. In terms of our Styleshare platform, we get sales commission and advertising sales through e-commerce. Advertising sales and sales commission were similar at the beginning of the year, but commerce has grown rapidly and sales commission now accounts for a larger percentage of our total revenue. Platum: Please tell us how you feel about holding the fifth Marketfest. StyleShare: In terms of the size of the event and the number of brands and visitors, the event has grown to the extent that it is no longer possible to grow. It has grown from a small flea market to a big festival. 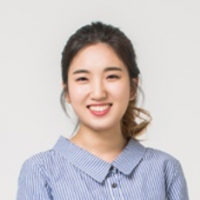 Chae-Yeon Song, co-founder of StyleShare has been in charge of this event and has been running it since its third year. I am grateful because I have a colleague who is able to handle such a huge event from planning to execution without any mistakes. StyleShare: Although there are only three months left, it has been just over one year since we started doing commerce. The biggest challenge this year was to launch and grow our commerce service. Fortunately, we have been able to do well so far and are making new monthly sales records, so we wish to drive this momentum and achieve good results by the end of the year. 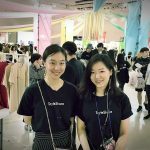 This article, entitled “Interview: The secret behind the fashion startup StyleShare’s popular offline fashion event”, was written in Korean by Platum, edited by AllTechAsia.